Inspired by Shakespeare’s take on the seven phases of life, the Wigmore Hall's Seven Ages festival (10-24 February 2018) reflects each stage of life’s journey from birth to old-age, placing the Wigmore Hall's award-winning Learning programme centre-stage for the first time. 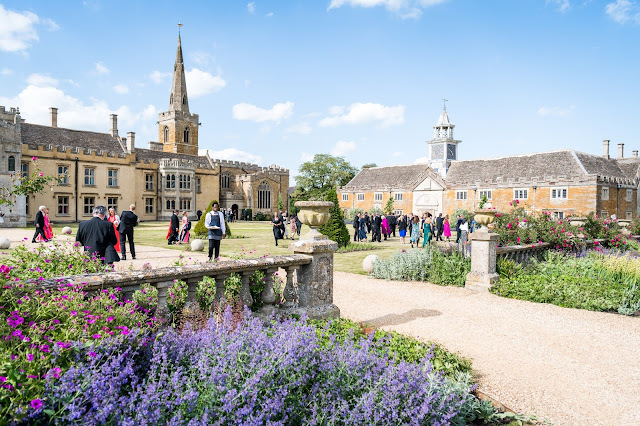 The festival will include premières of specially-commissioned works by Helen Grime & Joseph Phibbs, recitals with Heath Quartet, Ruby Hughes, Anna Huntley, Joseph Middleton, and Ailish Tynan, workshops, participatory events and concerts for people of all ages, family and schools concerts. 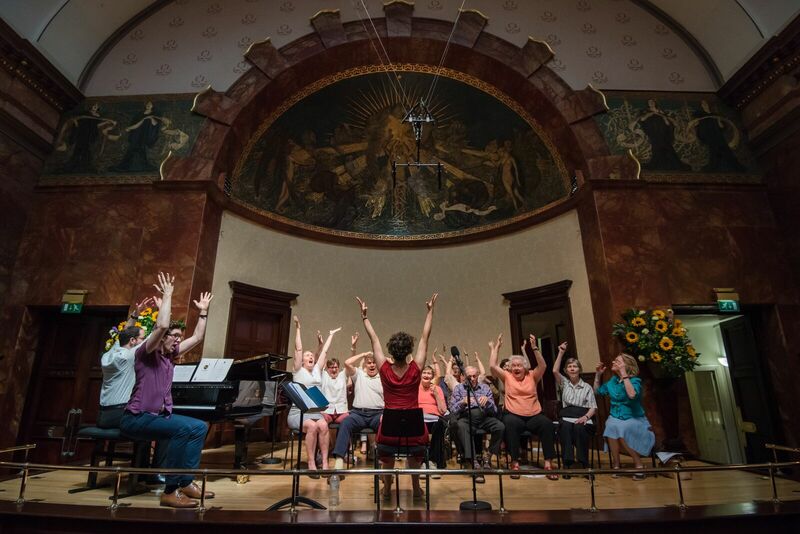 Wigmore Hall’s Learning programme, has long provided a wide body of work for people of all ages, and this now serves as the inspiration for Wigmore Hall’s first major festival celebrating the breadth of the Learning programme, with connections to everyone from babes in arms to care home residents. On Thursday 15 February there is the world première of a new song cycle by Helen Grime (Wigmore Hall composer-in-residence),commissioned for soprano Ruby Hughes and pianist Joseph Middleton, which sets poems about the joy and pain of parenthood from Fiona Benson’s collection Bright Travellers, other works in the programme offer different perspectives on parenthood - Mahler’s Kindertotenlieder, Ives’s Cradle Song and James MacMillan’s The Children. A recital by soprano Ailish Tynan, mezzo-soprano Anna Huntley, tenor Ilker Arcayürek, bass-baritone Stephan Loges and pianist Graham Johnson on 23 February includes the premiere of a new work by Joseph Phibbs, plus music by Brahms, Britten, Mahler, Poulenc, Schubert, Schumann, Haydn, Wolf, Gilbert and Sullivan, Duparc and Noël Coward. 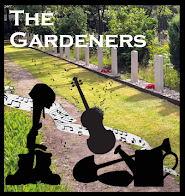 There is a Come and Sing event on Tuesday 20 February; people living with dementia and their families and carers, regardless of ability or singing experience, will join vocal leader Isabelle Adams for a session of group singing exploring a mixture of music from across the ages. And Seven Ages closes on Saturday 24 February with the Big Sing!, a special opportunity for people of all ages to sing as part of a choir, develop singing skills and explore new music with Isabelle Adams and soprano Milly Forrest, alongside singing groups from across the Learning Programme.